One significant event in the gestation of a new car for ACO-sanctioned events is the homologation of the machine. 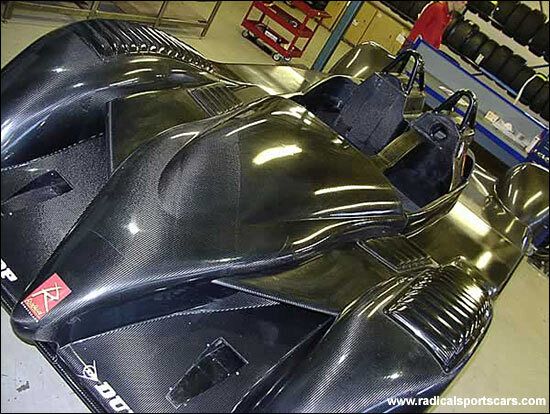 The ACO’s Technical Director, M. Daniel Perdrix, visited Radical’s Peterborough factory today, to see the LMP2 SR9 for himself. 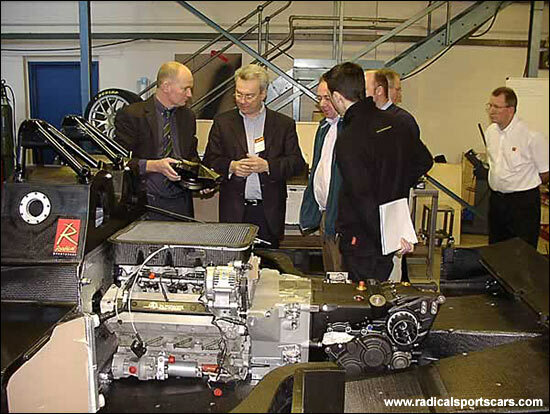 Peter Elleray, the designer of the car, and Martin Short, the entrant of the first two, were obviously present, as was Radical co-founder, Phil Abbott and in-house designer, Vincent Rassat. 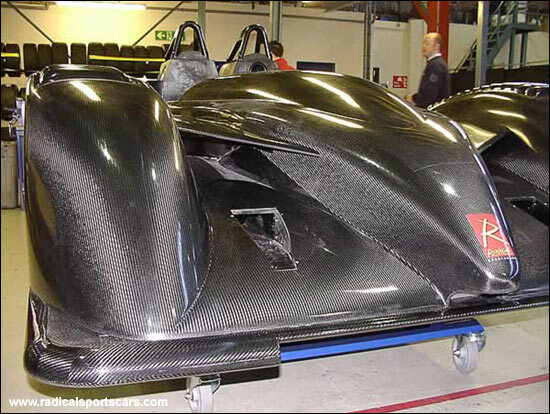 These images give a flavour of the day – and also the first views of the (almost) complete first chassis. 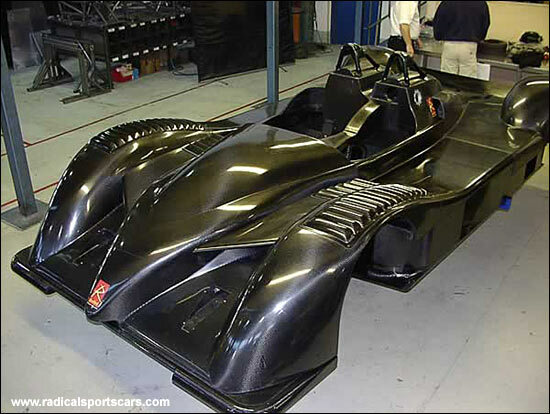 “Unique and visually dramatic” is Radical’s description of the carbon beast. A full gallery of images is available here. Meanwhile, M. Perdrix will be busy in the UK elsewhere this week….